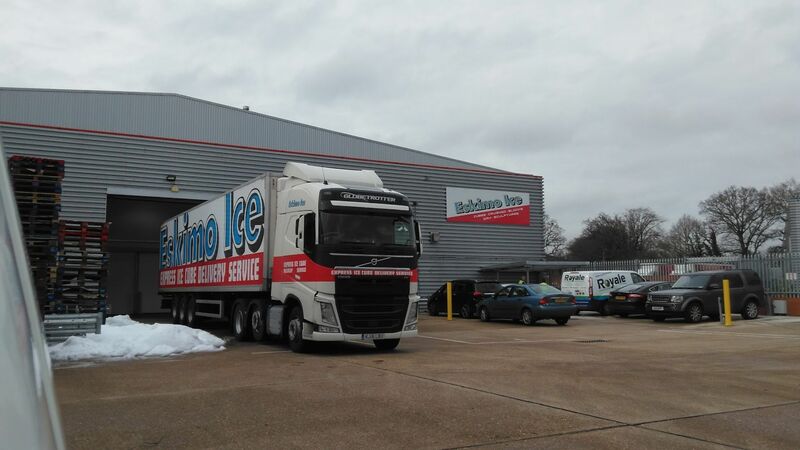 Eskimo Ice is Europe’s most modern ice plant and has the potential to produce up to 750 tonnes of ice cubes per week, the site is used for the manufacture and supply of ice and also ice sculptures to all of the UK. 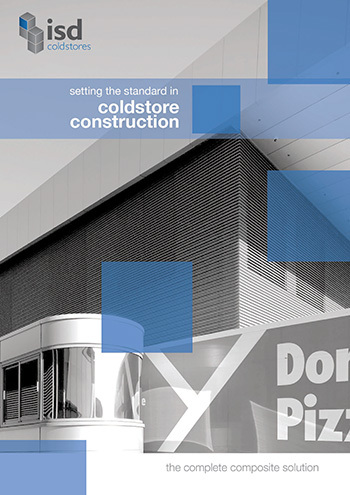 This cold storage construction installation included 2,500m2 of Kingspan CS panels, 5 ISD sliding doors and 5 personnel doors. All doors were manufactured in our own factory in Gloucester. The Crawley site was chosen to allow Eskimo Ice to make the most of the demand for ice during the 2012 Olympics, therefore, it was important that everything was completed within the strict program. The facility consists of 1 large freezer store, a freezer with two ice rake rooms, which produce the ice cubes and an ice sculpture room. There is also a large ambient room which houses the conveyors which transports the ice, a plant room and a 1hr fire rated compressor room. The large freezer required an airlock which included 2 large interlocked automatic sliding doors.